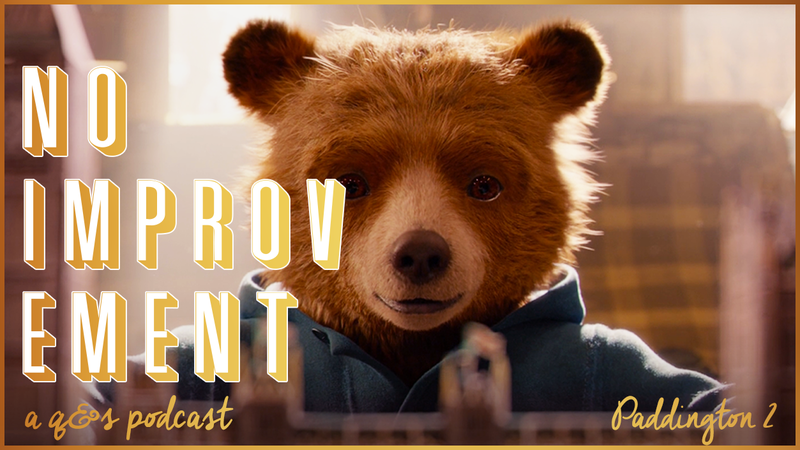 In the 57th episode of No Improvement, we watch and discuss Paddington 2 , which is the film sequel to... Paddington. 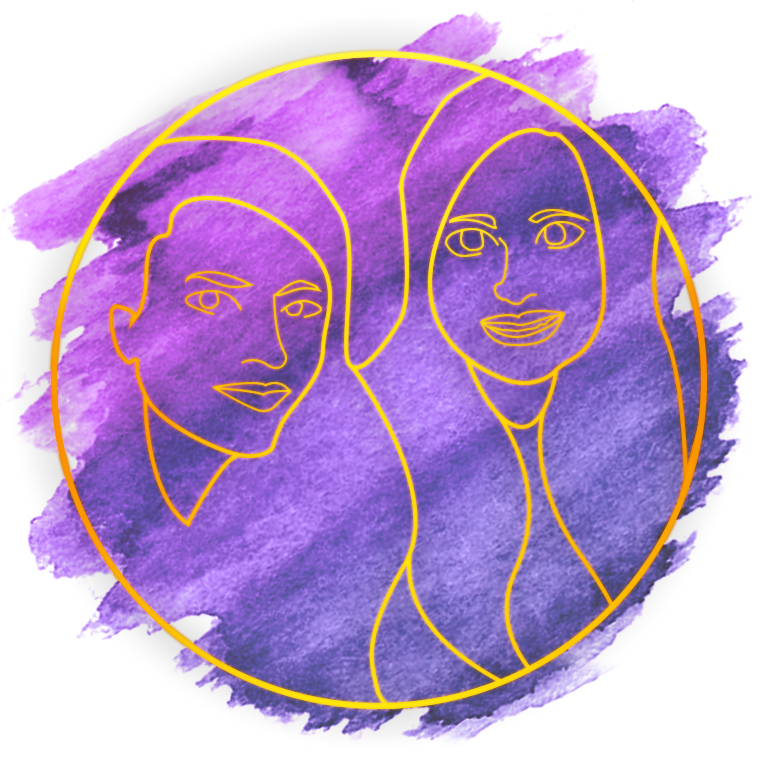 Listen to our in-depth, life-changing analysis below. Next week, we will be watching and talking about the first two episodes of Hulu's The Handmaid's Tale, season 2.